La Tranquilla vineyard… please wait!! It’s only July 24th! 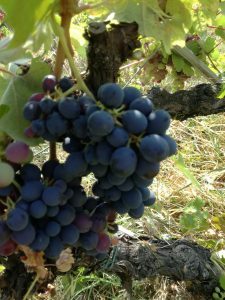 We still have to bottle Filari Corti 2016, Asinoi 2016, Lia Vì 2016 and Masato San’s Albarossa… anyway… there are a few little things before harvest!!! La Tranquilla is a beautiful vineyard, I mean, it is beautiful to us: full of life, full of energy, quiet, slow and balanced… it is everything in its sane chaos!!! It is not a programmed-soldier-vineyard… perfect and organized, absolutely not. 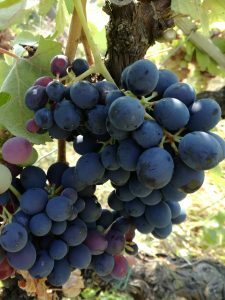 It is simply a vineyard that expresses itself with generosity!! !